It is sometimes difficult to find the right internet provider when you just moved to another country. Luckily, the internet connection in Norway is good and you can get connected for a fair price. There are a lot of different internet service providers online in Norway and it can be difficult to choose the one that fits your needs. Comparing the different offers can take up a lot of your time. With our tips and tricks, we will ensure that you sign-up for an internet contract that fits your needs and wishes. 1. The lightweight internet user: you mainly surf the web, read your email and use Facebook or Instagram. If that is the case you should 20 Mbit/s of download speed would be enough. 2. The middleweight internet user: if you use the internet for Netflix, Youtube, and other streaming services on a regular basis you should acquire an internet connection of 60 Mbit/s package. 3. The heavyweight internet user: if you play online games, stream movies and download a lot – it would be advisable to acquire a 100- 500 Mbit/s connection – depending on availability in your area. It is possible that internet speed in Norway is not the same in the whole country. Normally the internet speed is faster in the larger cities than in the rural areas. When you have found yourself in one of the above-mentioned categories it is time to decide which internet service provider you want to use. When you acquire a contract a technician will come to your house to install everything that you might need to surf the web. Note that it can take up to 2/3 weeks before the technician will come to your house – depending on when you have signed the contract. TIP: when you land on a website of a Norwegian internet provider, make a right mouse-click anywhere on the page (Only works with Google Chrome browser!). 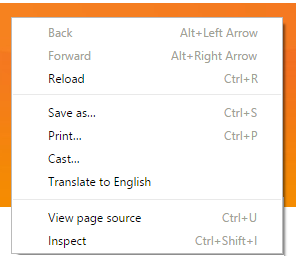 A small dropdown menu will appear and then it will say; “translate this page to English” (or any other language). This will make it better understandable and easier for you to make the right decision! All these Internet providers offer different connections and different bandwidth for different prices. Comparing the specifications of each Internet provider can be time-consuming. 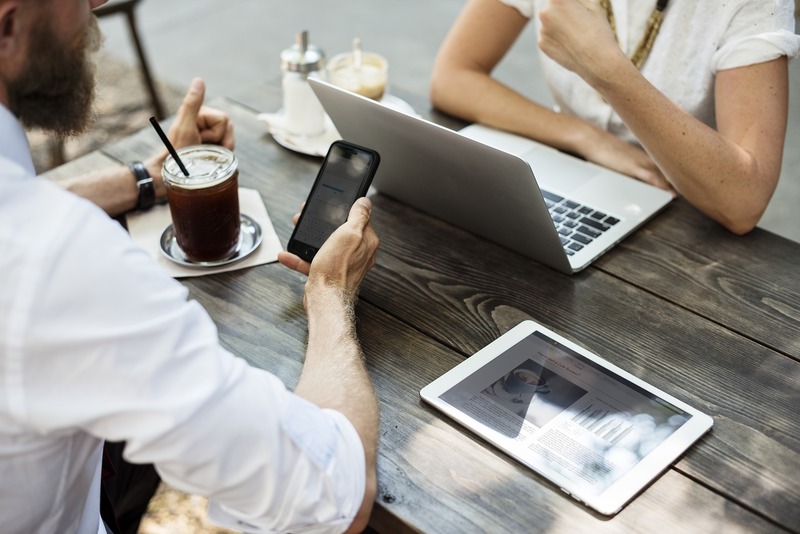 Are you wondering which Internet provider offers the best deals or the best connection? We have listed the most reliable Internet providers below. There currently are a lot of different internet providers operating in Norway. Every Norwegian internet provider offers different options and packages. Are you wondering which internet service provider offers you the best service in your area? We have listed the most reliable Norwegian internet providers below. All these internet providers offer a stable internet connection almost everywhere in Norway. Also, they provide clear contracts for non-Norwegian speakers. Bredbånd is one is the most used internet provider by Norwegian expats. Why? Because they offer clear and attractive contracts to non-Norwegian speakers. You do not have to pay for an electrician and you can get connected really easy. This probably one of the easiest and fastest ways to receive an internet connection in Norway. One thing is for sure, it is definitely one of the cheapest internet providers and it is used by most expats. You can fill in your postal code and you can check which internet connection you can receive. Whether you want broadband, fiber network or mobile broadband, Bredbånd.no can get you an overview of what is available at your address. living-in-norway.com provides you with an overview of many products on the Norwegian market. We try to ensure that you receive correct information about products and services in Norway. We emphasize on being open and honest. living-in-norway.com receives sometimes commission if you buy products or services over this website. In this way we can keep the website running and updated with the latest information.